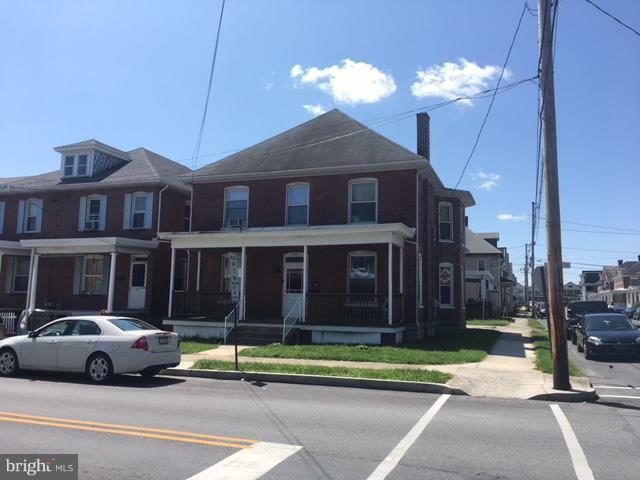 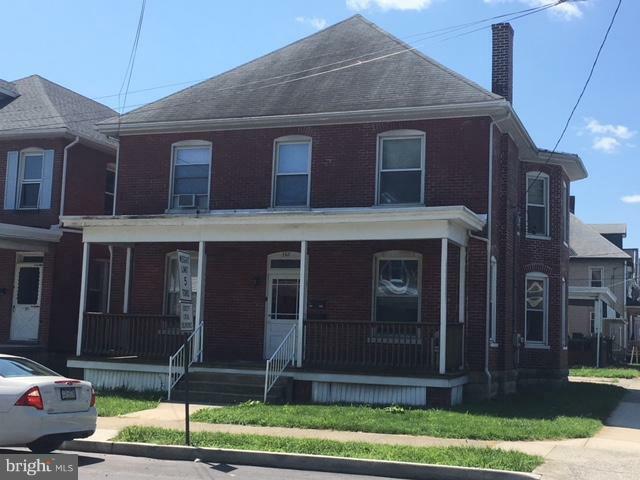 GREAT INVESTMENT PROPERTY - Well maintained brick over/under duplex with off-street parking in the Borough of Chambersburg. 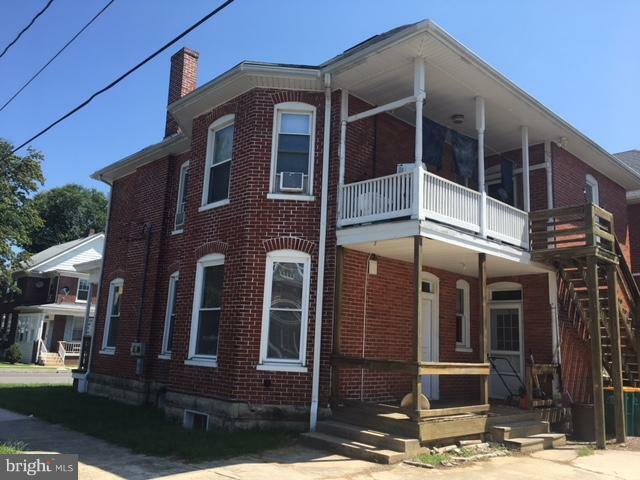 Two bedrooms each unit. 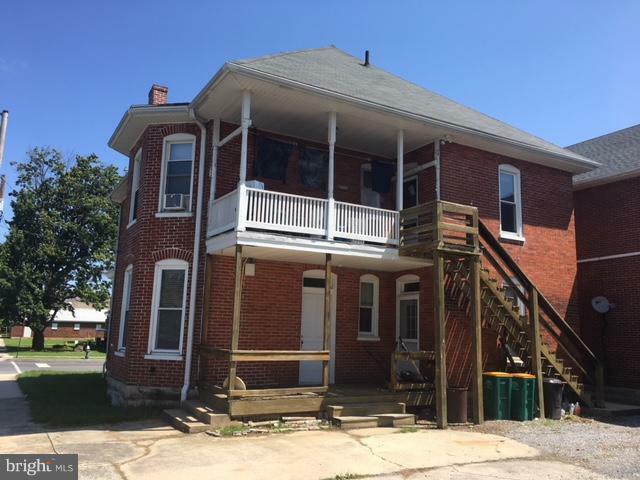 Upstairs unit is currently tenant occupied.